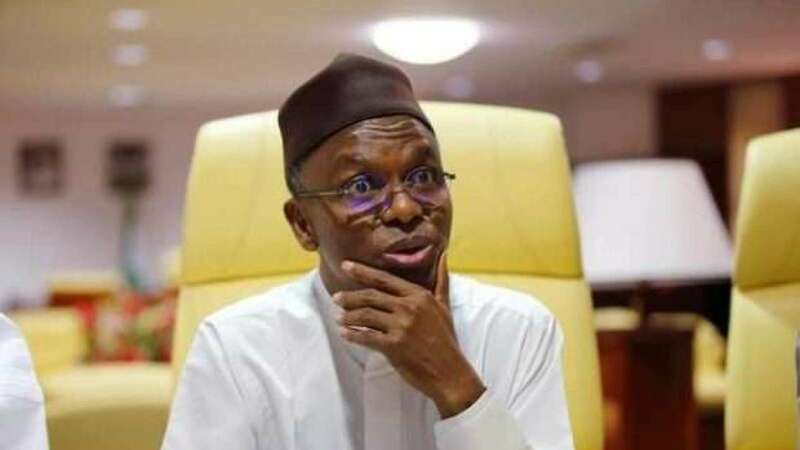 The Kaduna State Government has banned fostering and adoption of children due to abuses by orphanage homes in the state, the Commissioner for Women Affairs and Social Development, Hajiya Hafsat Baba, has said. Baba said on Thursday in Kaduna that the government had discovered that some of the orphanages were conduits for trafficking and abuse of children. She said that the ban would remain in force until the government sanitise the system of adoption and fostering of children in the state. “When we came on board, we found out that people just turn their houses into orphanages and get these children, but won’t give them out for fostering or adoption. “Rather, they use them as a business to get donations and that is what they capitalise on to feed their own children. “We have also found out that children were being sold, so we felt that this is a very serious issue that needs our intervention. “We wrote to the governor seeking approval to stop fostering and adoption because we don’t know where the children are been taken to. “Some are being sold or trafficked, some are exposed to serious dangers; we even learnt that some of their organs are being sold. “So, for now, we have stopped fostering and adoption. “We will seek justice for those children and some of those issues are already before the courts,’’ she said. The commissioner disclosed that in one of the cases, the ministry was dragged to court by a Ghanaian after it retrieved three children from him. There is one Ghanaian man accused of buying three children in Zaria, we have collected these children from him but he took us to court and we are in court now. The commissioner explained that the ministry had drafted a regulatory framework to guide the operations of orphanages and as soon as it is ratified, the ban would be lifted.